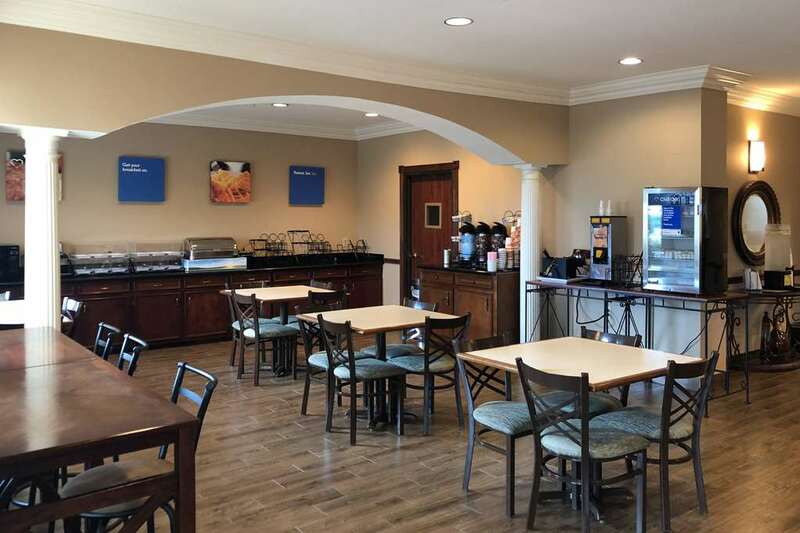 Behind every great day in Early, TX is a great night at our Comfort Inn Early Brownwood hotel. Our hotel is close to the Lake Brownwood State Park, Brownwood Country Club, Texas State Technical College West Texas and Brownwood Regional Airport. Each guest can enjoy our free breakfast, free WiFi, indoor heated pool, a hot tub, exercise room, laundry facility and fax machine. Each guest room comes furnished with refrigerators, microwaves, coffee makers, iron, ironing board and TV. Join our Choice Privileges program and start earning rewards with your next stay. *Some amenities may require an additional charge.